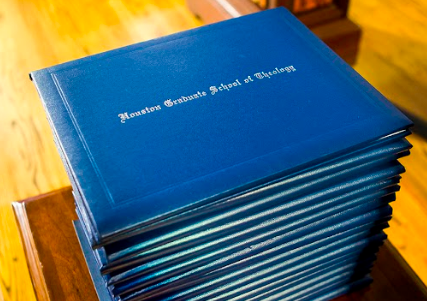 Houston Graduate School of Theology is accredited by the Commission on Accrediting of the Association of Theological Schools in the United States and Canada to offer the following degree programs: Master of Theological Studies, Master of Arts in Counseling, Master of Arts in Christian Ministry, Master of Divinity, Doctor of Ministry, and Doctor of Professional Counseling degrees. The Commission contact information is: The Commission on Accrediting of the Association of Theological Schools in the United States and Canada, 10 Summit Park Drive, Pittsburgh, PA 15275 USA; telephone 412-788-6505; fax 412-788-6510; website www.ats.edu. 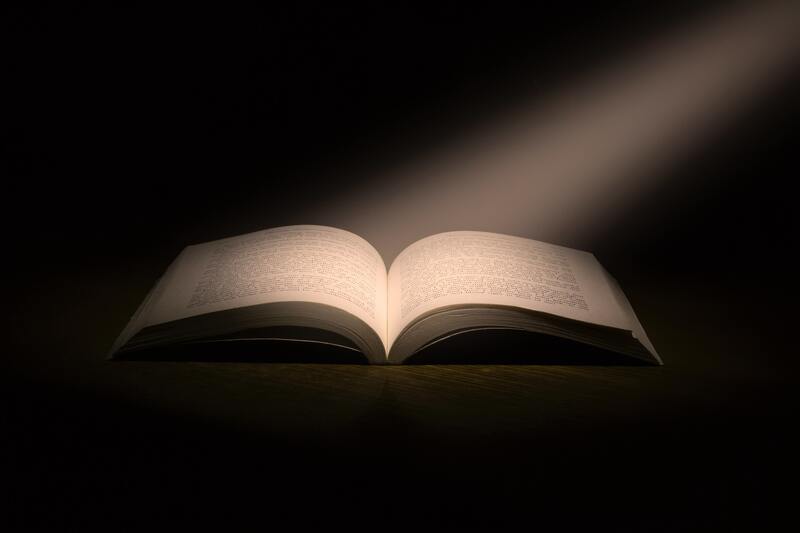 HGST is listed in the Education Directory: Colleges and Universities, published by the Office of Educational Research and Improvement of the U.S. Department of Education Center of Statistics, and we are a member of the Council of Southwestern Theological Schools (COSTS). HGST is approved by the State Approving Agency to process veteran benefits.